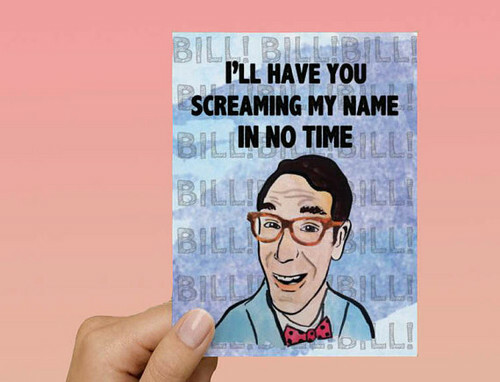 Awesome Bill Nye "I'll have 당신 screaming my name in no time" 사랑 card!. Awesome Bill Nye "I'll have 당신 screaming my name in no time" 사랑 card!. Wallpaper and background images in the Science club tagged: photo. This Science photo contains 애니메이션, 만화, and 만화책.